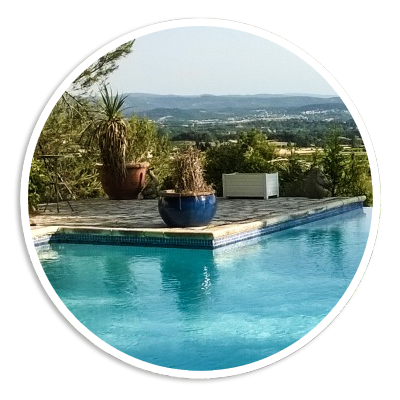 Leggett Immobilier have helped thousands of clients to purchase property in France over the past two decades. The buying process is fairly straightforward and in this guide we aim to give you an overall view of how the process works. Our Sales Support Team work alongside agents in the field on every client search so that we are able to recommend hand-picked properties tailored to each client’s specific requirements. All our agents live in the area in which they work, and their local knowledge and experience is invaluable. Once you choose which properties you want to view, we will organise a viewing itinerary for you and can help you to organise accommodation. 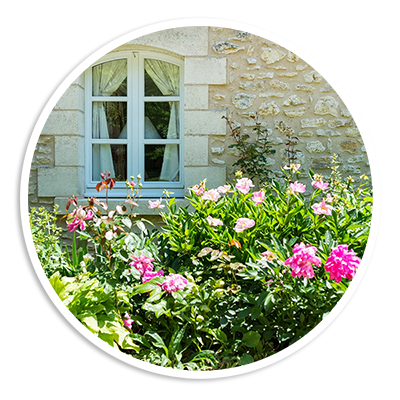 We aim to make the whole process of your search for your dream home in France, as effective, smooth and enjoyable as possible. Budget: Do you need a mortgage? Or could a small mortgage increase the scope of your search? 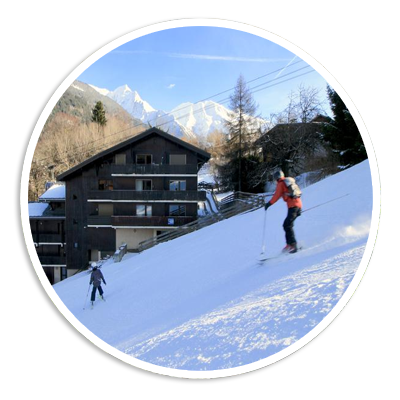 Where: France has such a diverse landscape that establishing (and agreeing!) what you are looking for will really help you refine your search criteria. Is access to the coast important? Do you want to be in a big city or in a rural hamlet? The basics: How many bedrooms, big garden, what style of property? Renovation, redecoration or ready to move into? Do you want to do any work on your new property? Essential: A sea view? Complete privacy? A warm climate? To be part of a community? Winter sports? Good transport options? It’s a good idea to spend time on a list of what’s a must have, such as transport options, walking distance to shops, fast speed internet (especially if you need it for work as many areas of France still have slow or no internet) and what you’d really like but can live without. You’ll rarely get everything you want in one place but if you tick off the essentials, you’re much more likely to settle and be happy in your choice. Discuss your requirements with your agent, it will really help them to focus on properties that are ideal for you. 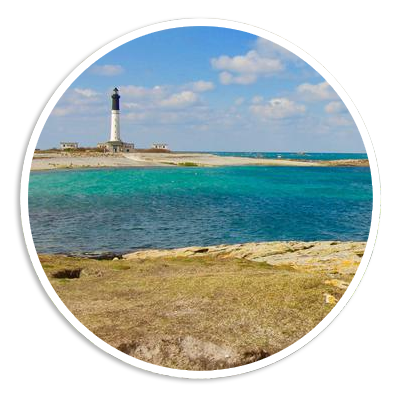 Your Leggett Immobilier agent will be happy to accompany you on property viewings and can give you the inside track on local schools, restaurants, tourist spots and community life etc. It can help to have your finances organised prior to making an offer, it saves time and puts you in a strong position for negotiation if everything is ready to go ahead. If you want to apply conditions to your purchase, for example you need to get a mortgage, or you only want to proceed if you are able to put in a swimming pool, make sure your agent is aware of your requirements. Your agent will work with you on the negotiation process and may ask you to sign an ‘offre d’achat’, a commitment to purchase the property. Once your offer has been accepted, generally speaking, the property is no longer shown to prospective buyers and the agent will quickly put together the details required to draw up the initial sales document, normally this is the Compromis de Vente. 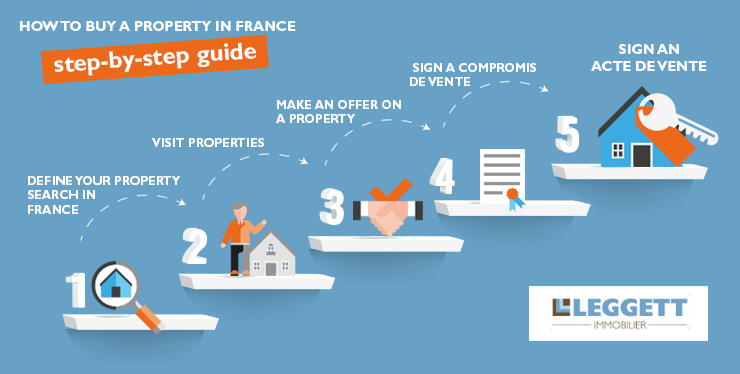 The Compromis de Vente is the first legally binding document of two which forms the normal route to the French property purchasing process. It is a contract of sale agreement which binds the seller and the buyer. 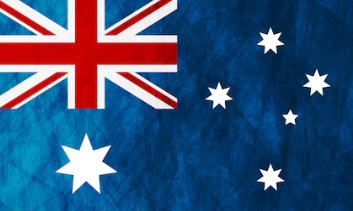 It may be drawn up by Leggett Immobilier, or a notaire (public official authorised to handle matters relating to purchases, sales, exchanges, mortgages etc), or a combination of the two. It is normal in France for the notaire to support both vendor and purchaser on an impartial basis. Description of the property and details of the plot including buildings. Deposit - this is usually 10% and it is paid to, and held by, the notaire. Circumstances in which the deposit may be forfeited, obligations of the purchaser and declarations from the vendor. Provisional conditions (Clauses Suspensives) to your offer (eg getting a mortgage) which can protect you from forfeiting your deposit if you are unable to complete the purchase. A target completion date – this is not definitive and can be amended if buyer and seller agree. A list of any furniture, fixtures or fittings included in the purchase. Details of penalties should either side fail to complete the contract. It’s critical that you understand all aspects of the compromise de Vente and your agent will go through the document in detail with you. 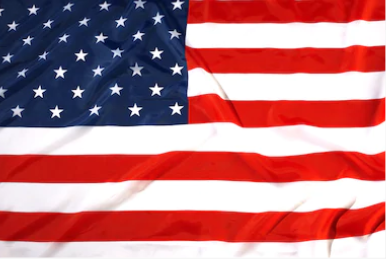 If it has been drawn up by Leggett Immobilier’s in-house contract department, you will receive an English translation. A promesse de vente is effectively an option to buy the property, granted to the buyer by the owner. It is rarely used and not the same as the more commonly issued Compromis de Vente but it is a legally binding document. In essence, the Promesse de Vente gives the purchaser an exclusive option to buy for a limited time which can range from a few weeks to several months. The buyer must pay a deposit of up to 10% to the seller and has up to ten days to change their mind. If the buyer withdraws after this, the deposit will be forfeited. In return the seller must take the property off the market. It’s rare for most buyers to go for this type of agreement option but is sometimes used when for instance, gaining a planning permit is essential. The price that you see advertised on the Leggett Immobilier website includes the estate agency fee. The only additional fee is the notaire’s charge for conducting the sale process. Notaire fees vary slightly by region but are usually around 7-10% of the purchase price of the property. The notaire also collects and pays land taxes on your behalf. There is a ten day “cooling off” period available to the buyer at the end of which the deposit must be paid and the Compromis de Vente have been returned. During this period the buyer can withdraw from the purchase without penalty. After the ten days, if you change your mind, you’ll have pay a 10% penalty fee (usually the amount of the deposit). The ten days includes bank holidays and weekends and starts the day after the fully signed Compromis de Vente is delivered - whether by post or email. If you want to withdraw you must send written confirmation to the notaire before the end of the ten days. A deposit, normally 10%, should be transferred to the notaire’s bank account at the end of the ten-day cooling off period. At this stage the Compromis de Vente is signed by the vendor who is then legally bound to sell the property to you. If they wish to withdraw after this, they must pay you damages equating to 10% of the property price and you will also have your deposit returned. You are legally bound to purchase the property at this stage and if you wish to withdraw you will have to pay damages equating to 10% of the property price (or your 10% deposit). You may also have to pay a portion of the estate agency fee. However, you may not be liable to pay penalties if any of the suspensive clauses outlined in the Compromis de Vente are not met. Typically it takes about three months from the signing of the Compromis de Vente to get to the Acte de Vente, the final document in the buying process. The signing of the Acte de Vente takes place at the office of the notaire who prepared it. The buyer, seller and notaire must be present at this meeting, although if any of the parties is unable to attend, a power of attorney can be granted (though not to an estate agent). A date is usually set well in advance but it is subject to change. 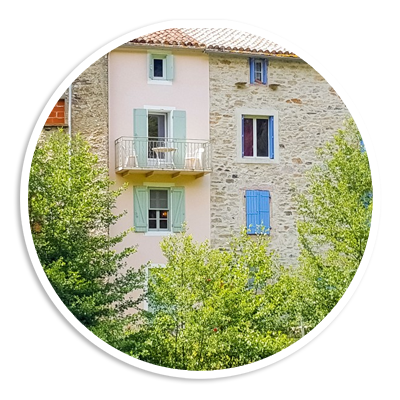 Your Leggett Immobilier agent can attend the meeting with you and will help you to understand the process, which is particularly useful for those who are not yet speaking fluent French. Much of the same information listed in the Compromis de Vente is repeated in the Acte de Vente. You will need to ensure that the balance of funds to complete the purchase of the property is in the notaire’s bank account, this includes any funds which are being paid by a mortgage company. You will not be able to pay on the day by cheque or cash. Once the Acte de Vente is signed - congratulations! You’re now the legal owner of the property and the keys will be handed over.